Even we can start from Madurai(or) Srivilliputhur instead of Virudhunagar to reach Watrap. Food : Annadhanam(Free Food) is provided to the Pilgrims all the days. It will be 3 times per day. You will like your house. You will get excellent free food and Tea at evening only. Water : Water tank available at top of the mountain. No worry for the water. Even In the week ends you can see shops in trekking route itself. Stay at Mountain : No concept of the hotel to stay. You can sleep at temple (Anandavalli Amma temple) (or) Annadhana Madam itself. Don’t worry. It’s standard process here. You will get the place to sleep. But you should carry bedsheet (or) Sleeping bag. It will be more cold in the morning. Toilet or bathroom : No standard facility for this. All in open/hill. Some of the shops providing bathroom facility & charging Rs.20. 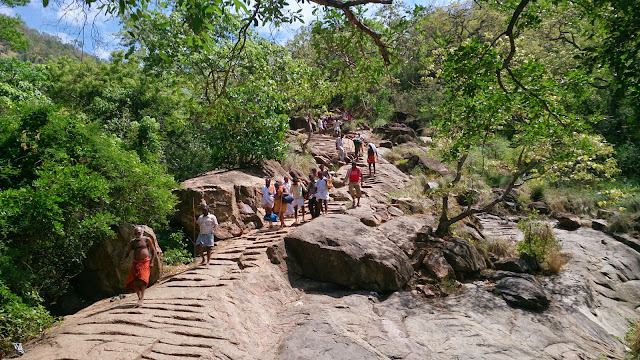 Time Required : Average person will take 3hrs to reach top. But if you stop and walk then maximum 5 hrs. 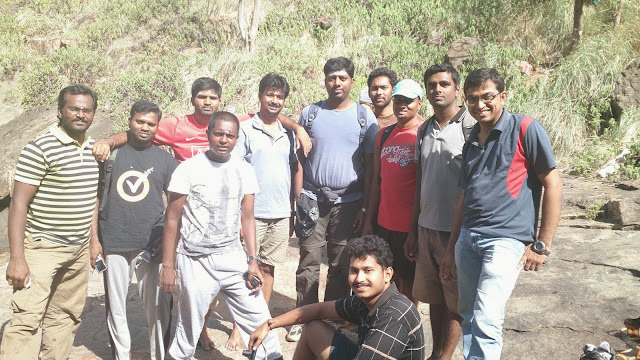 Thavasi parai (ThavasiCave) : This will be 1hr treck from Sundara Mahalingam temple. 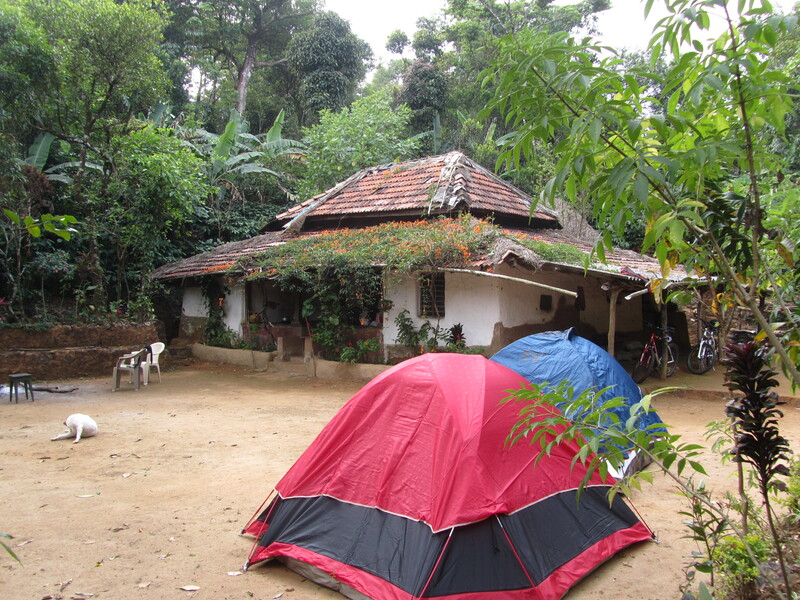 But currently forest department showing restriction to visit this place. But if we stat at 5:30 am, we can visit this place without any issue with any local guide. Local shop people ready to show the way to visit this place as a guide with some money. We discussed with some local people, they are highly discouraging for outside people to visit this cave. 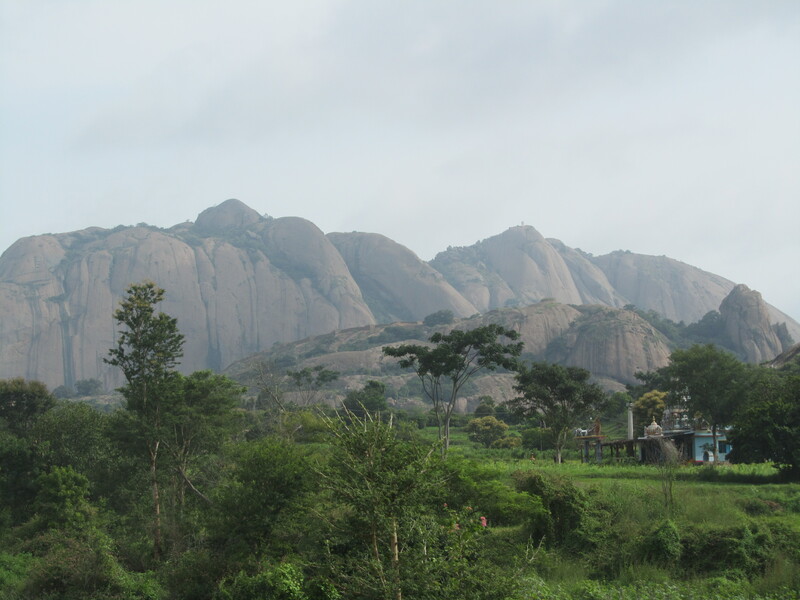 Sathuragiri is home to many Siddhas. Below is a list of 18 eminent Siddhas according to South Indian tradition.